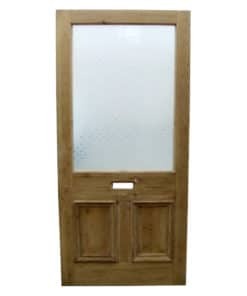 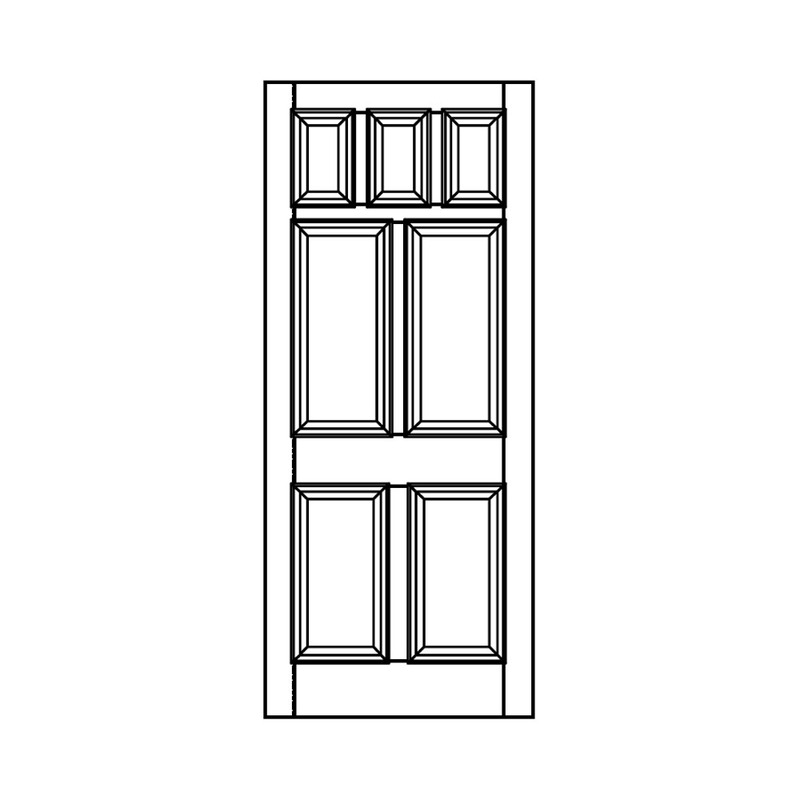 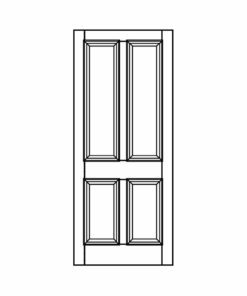 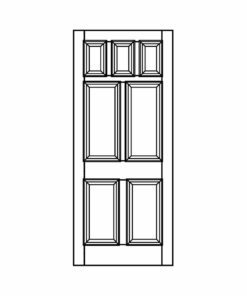 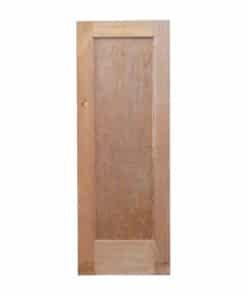 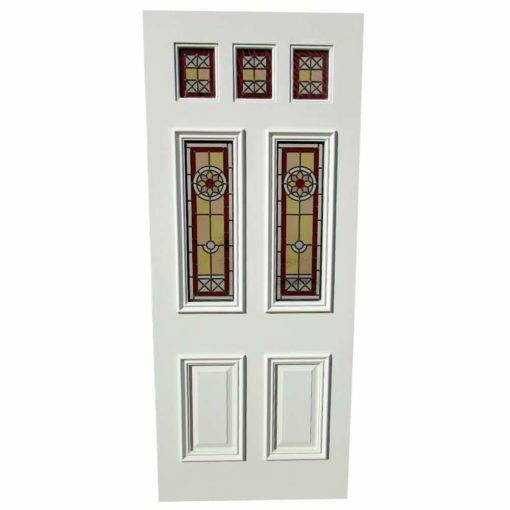 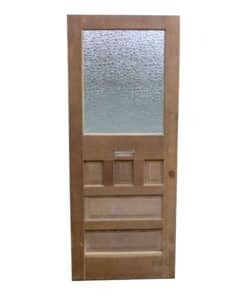 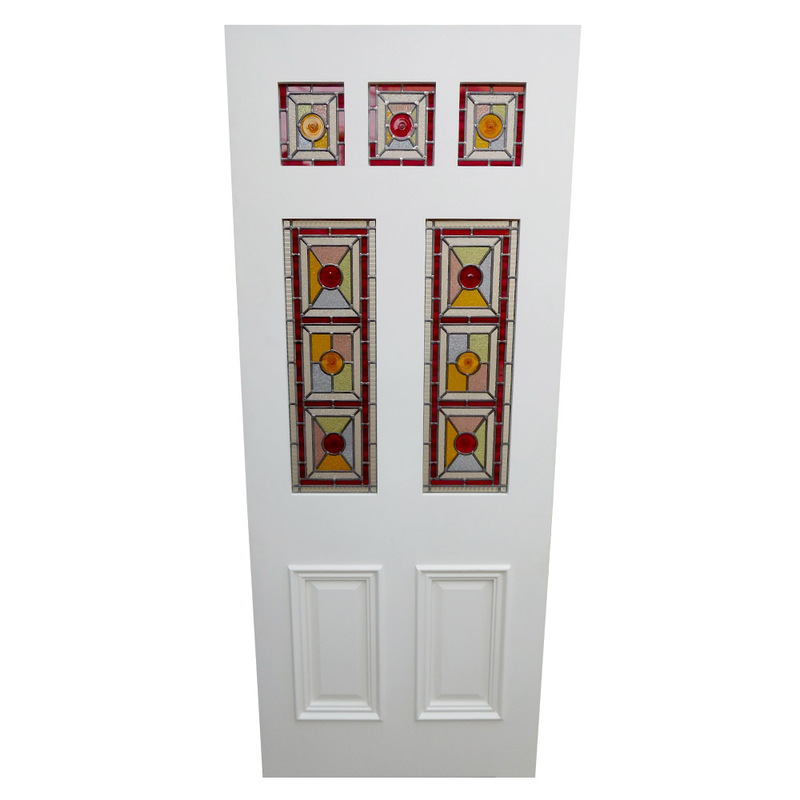 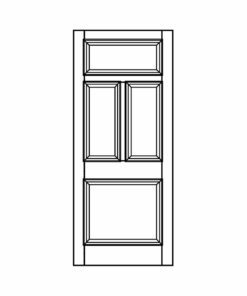 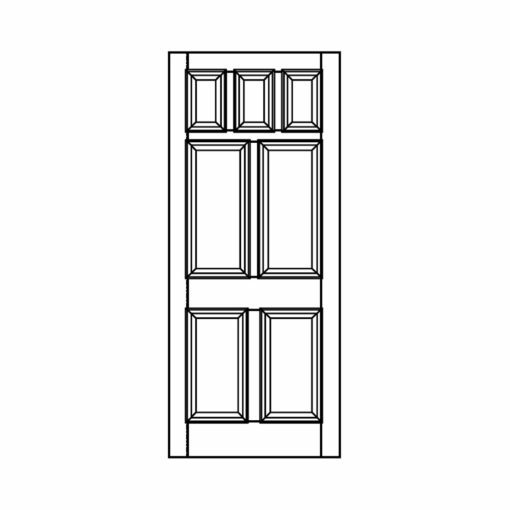 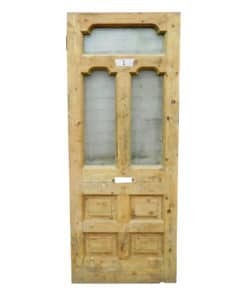 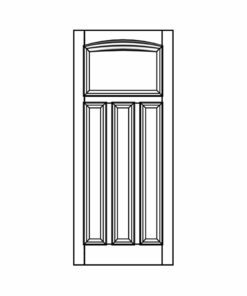 Victorian to Edwardian style moulded 7 panel door which features traditional ovolo and bolection moulding. 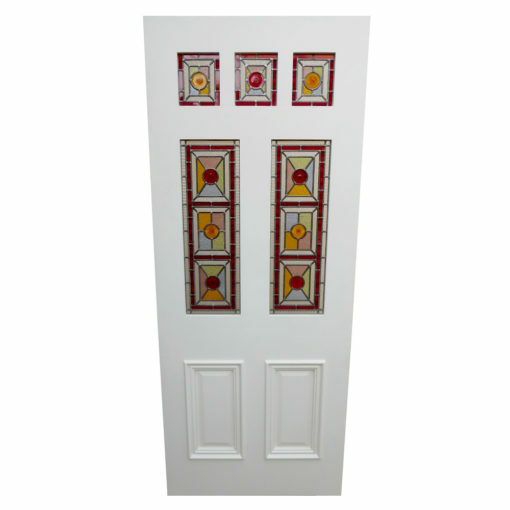 Design includes three small top panels and two central panels open for glazing, over two lower flat panels. 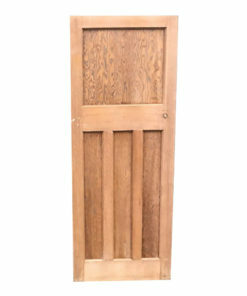 Handmade in Sapele Hardwood or Softwood.